WACFA is pleased to announce the appointment of Christopher Castro to the position of Development Officer. Chris is actively involved in the State Futsal League including coaching female teams for several years. He has coached junior teams in the WACFA competition in previous years. 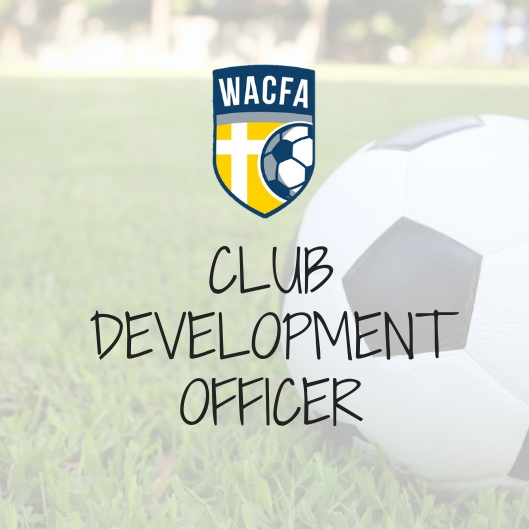 His passion for integrating Christian values and playing quality football will be a tremendous asset to WACFA. Chris will be working an equivalent of one day per week to fulfill his duties.